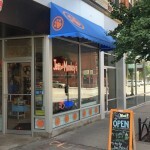 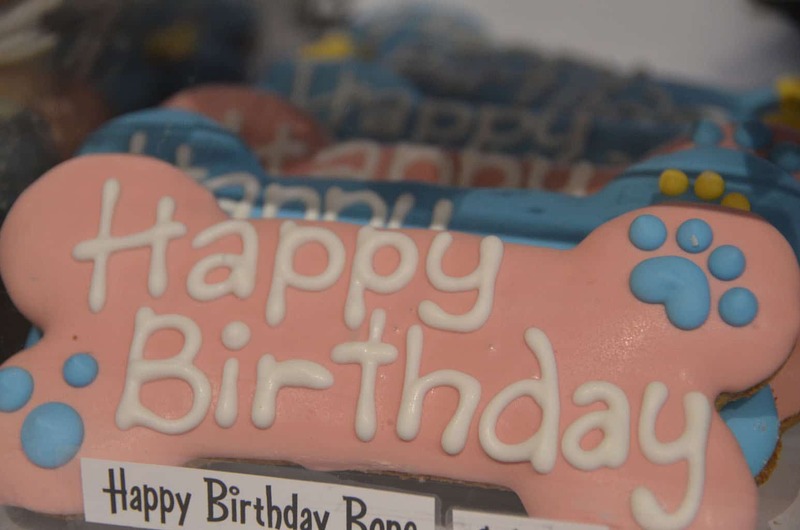 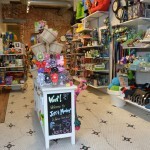 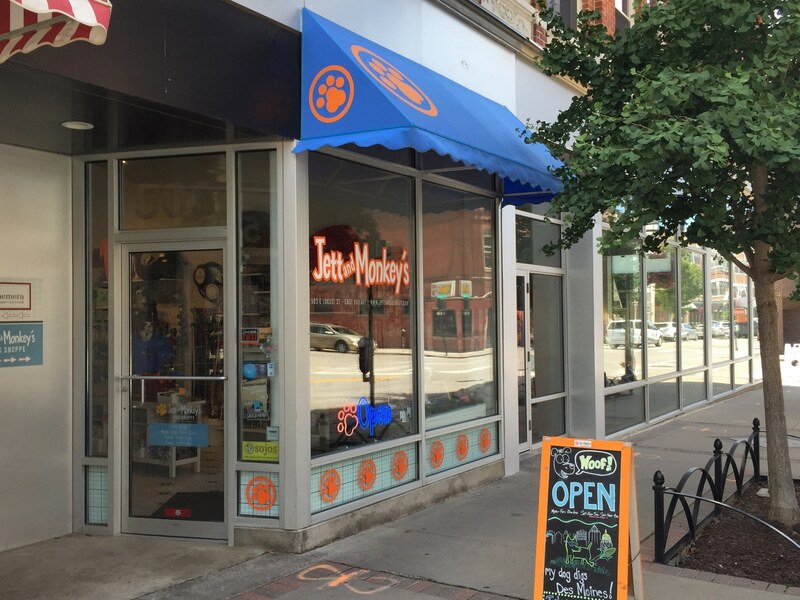 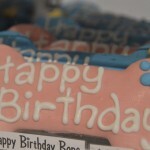 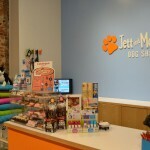 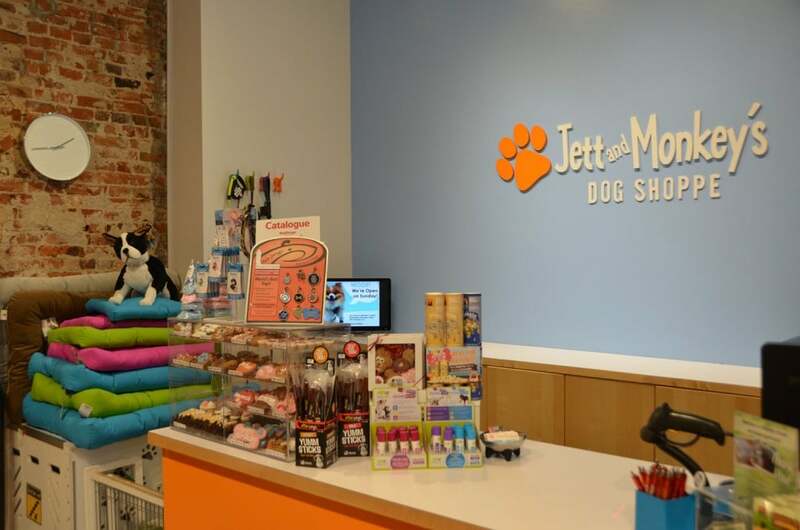 Jett and Monkey’s is your friendly local destination for fun, fresh and healthy pet supplies and gifts! 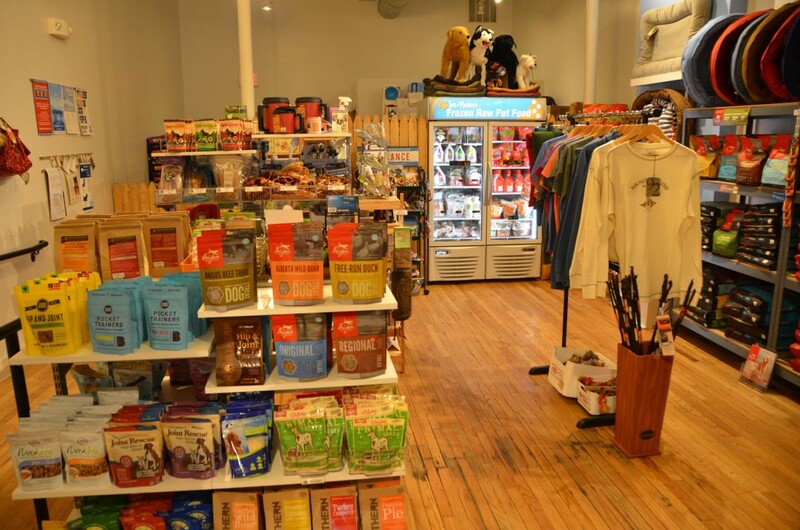 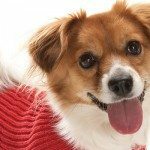 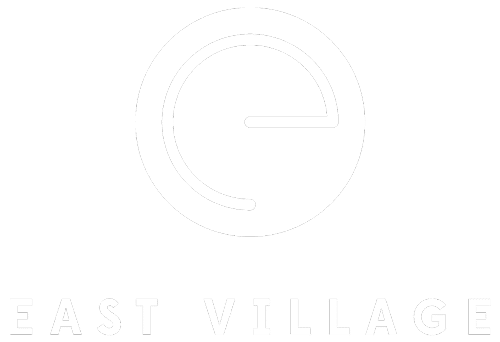 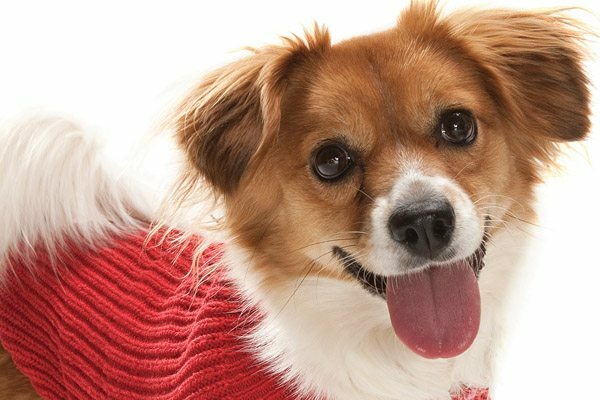 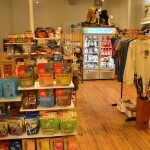 With a niche of Eco-friendly and USA-made products, pet owners will find all the essentials, including beds, toys, collars and leashes, dog and cat food, treats, grooming supplies, apparel and more! 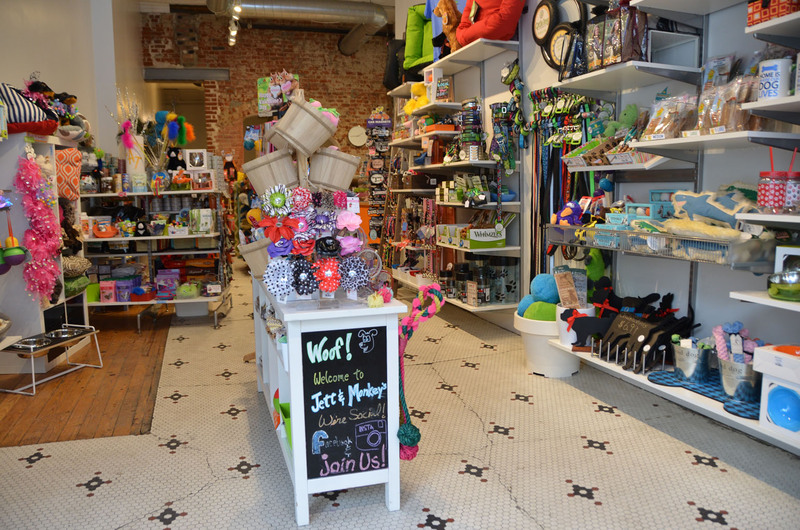 Come inside and say hi (or woof)!